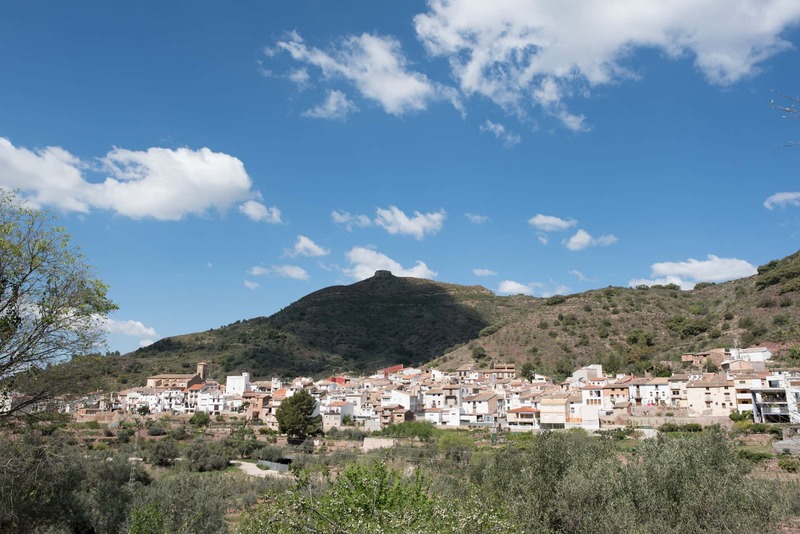 At the foot of the Monte del Castillo mount, in the middle of the Espadán mountain range, we find Eslida, a small municipality within the region of Plana Baja. Its origins back date to Roman times, until it ended up in the hands of the Muslim population who promoted the development of agriculture and introduced new crops such as artichokes, aubergines, peppers and tomatoes. They also extended the walls and the castle and boosted the town's industry. This town ended up being a place of great prestige of cultural and religious development as it became the Islamic intellectual centre of the kingdom. After Jaime I's reconquest, it was passed into the hands of the dukes of Medinaceli. Later on, this municipality played an important role and actively participated in the Moorish uprising of 1526. Years later the Moors were totally expelled from the town and the population of Eslida dramatically fell. Just four years later the Town Charter was granted again, so that it could be repopulated. In the 18th century, the Cinabrio mines were discovered, and they are still used today. In the same century, the El Salvador church was built. This has both a baroque and rococo style. The El Calvario chapel was also built in the same century and inside it houses a ceramic altarpiece of the Virgin of the Holy Cave. Reigning over the town is the castle of Eslida, it is located on the top of the rock, this was a unique example of a triangular Muslim tower, although these days only its ruins remain. 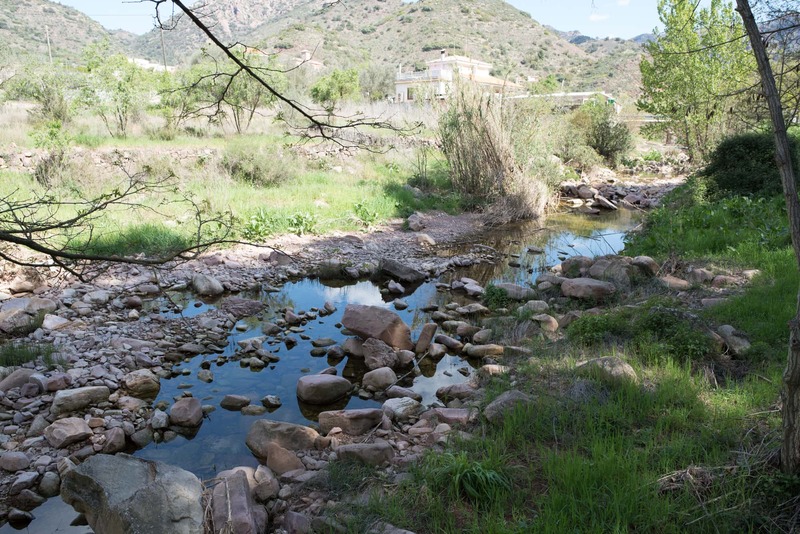 Throughout the municipality you will find a great number of fountains with medicinal water: Fuente de los Fosques (on the outskirts of Eslida surrounded in a natural environment), Fuente de San Josep (more north along the CV 223) and Fuente Matilde (in the Chovár gorge). 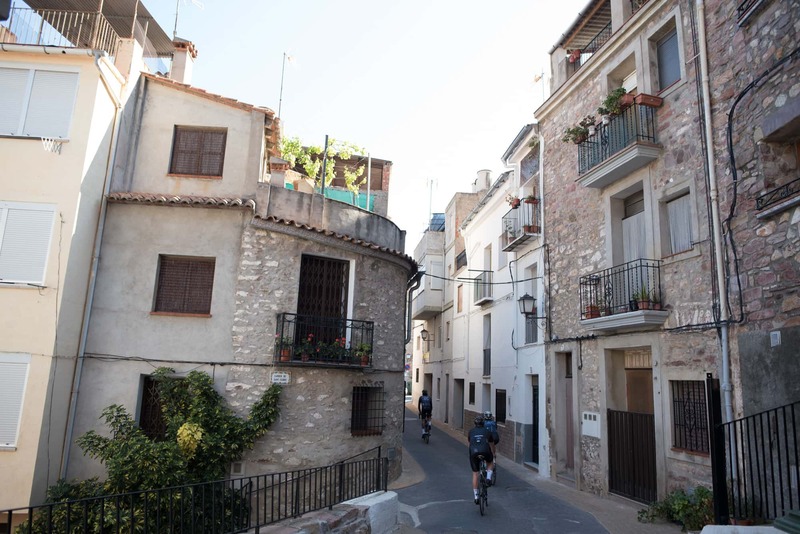 The highlights of its gastronomy include the casseroles "olla del poble" and "olla de col", as well as its tasty meats, its typical chicken and rabbit paella and delicious desserts such as "escudellaes". If you want to make a stop along the route, a perfect place is Restaurante Sierra Espadán (Crta. 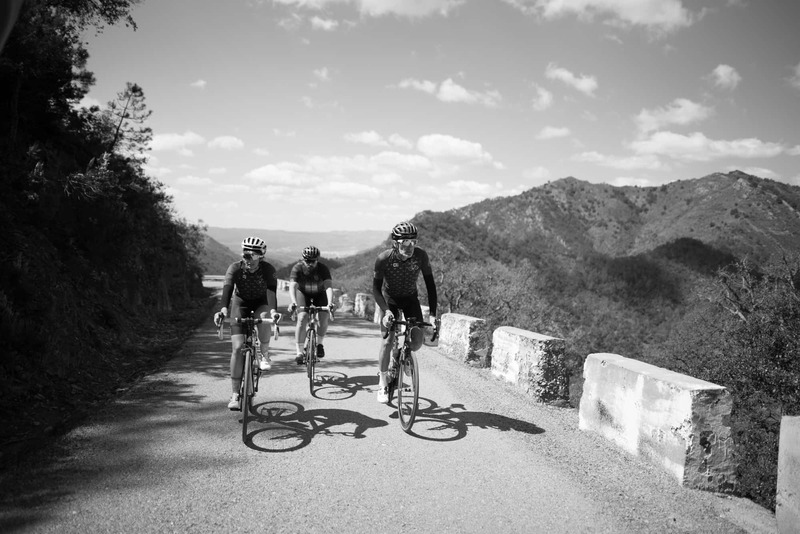 Artana, 17), a typical place for cyclists to stop and try its delicious meats. If you prefer sandwiches and tapas, you can go to Bar l'Àngel (Carretera Ain, 17). If you a looking for a typical, family run restaurant where you can try "olla de col", look no further than Bar Restaurante Paquita (Carretera Ain 28). 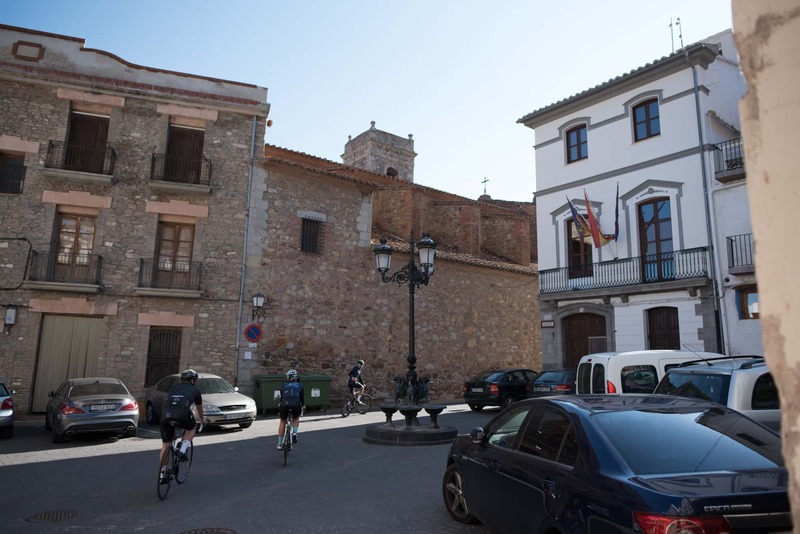 Staying in this municipality is a good option, as that way you can enjoy the nature of the Espadán mountain range. The Casa Rural Sierra de Espadán (calle Camí Fons) is a rural house which offers accommodation of groups of up to 6 people. 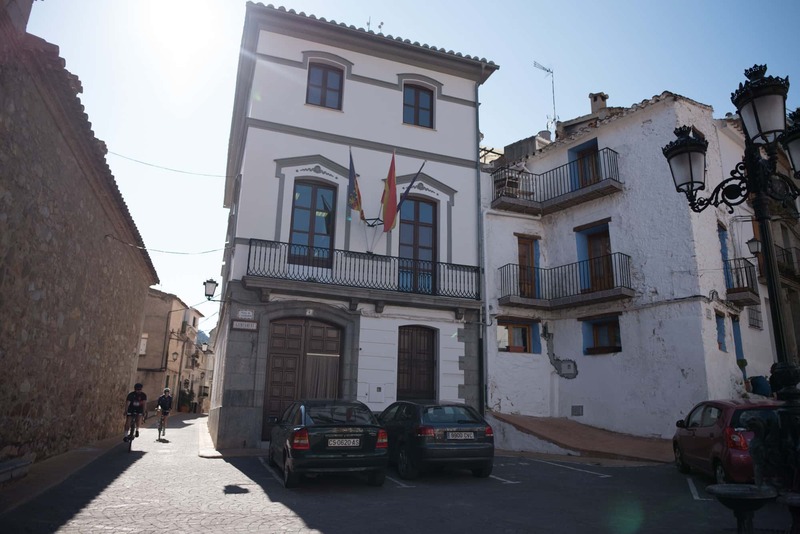 Just 3.6 Km you can stay at the welcoming hostel, El Diablo de la Peña (Avenida de Cáceres, 9. Caín). - El Salvador church (calle el Salvador 2): built in the 18th century in both a baroque and rococo style. - El Calvario chapel: built in the 18th century next to a well, this is home to an important ceramic altarpiece. - Eslida Castle: at the top of the rock, this was a unique example of a triangular Muslim tower. These days only its ruins remain. - Fountains: de los Fosques, fuente de San Josep and la fuente de Matilde. 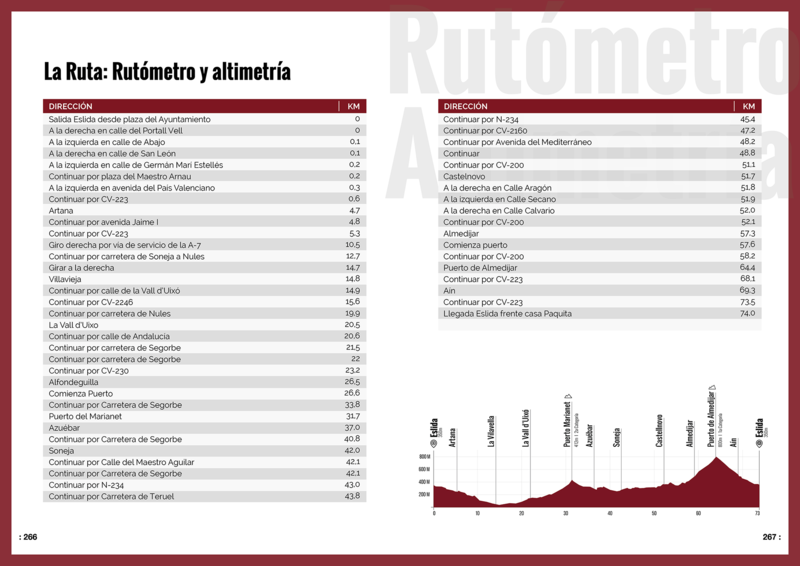 A route of almost 74 km which crosses from the east to the west of the southern part of the Espadán mountain range. 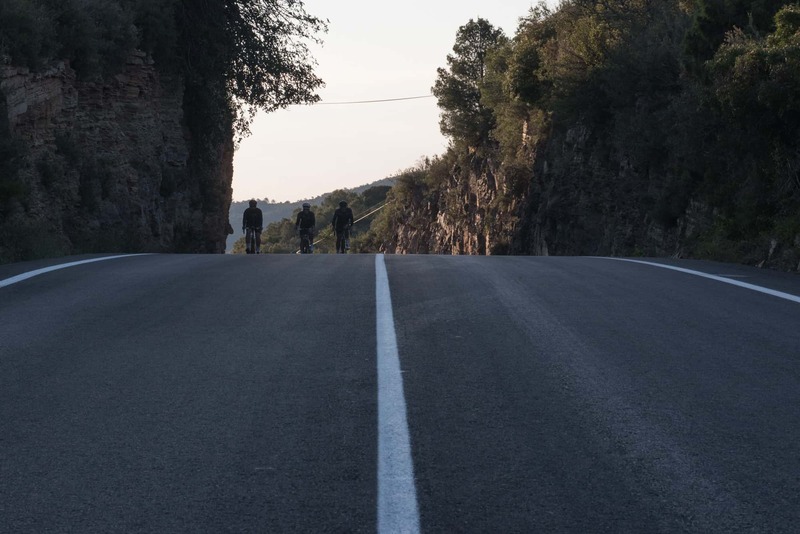 The route starts in the centre of Eslida, heading towards Artana on the CV 223. 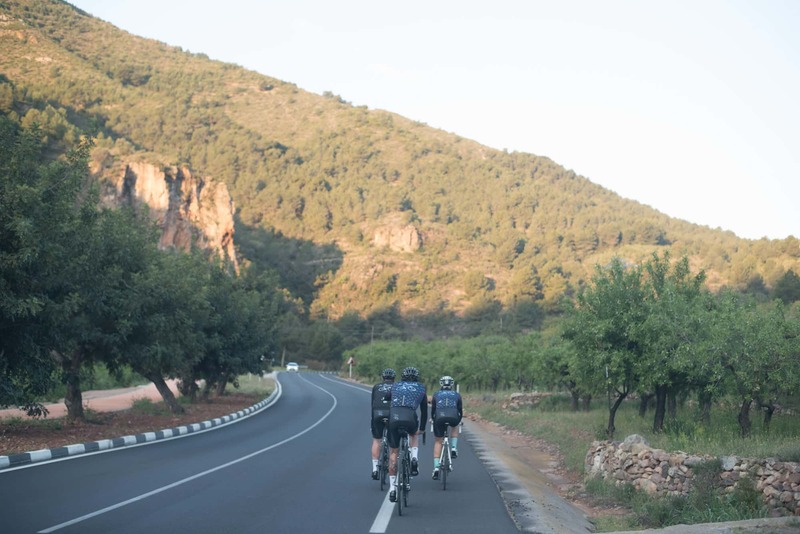 The first 15 km will not wear you out as they are along a downhill road. 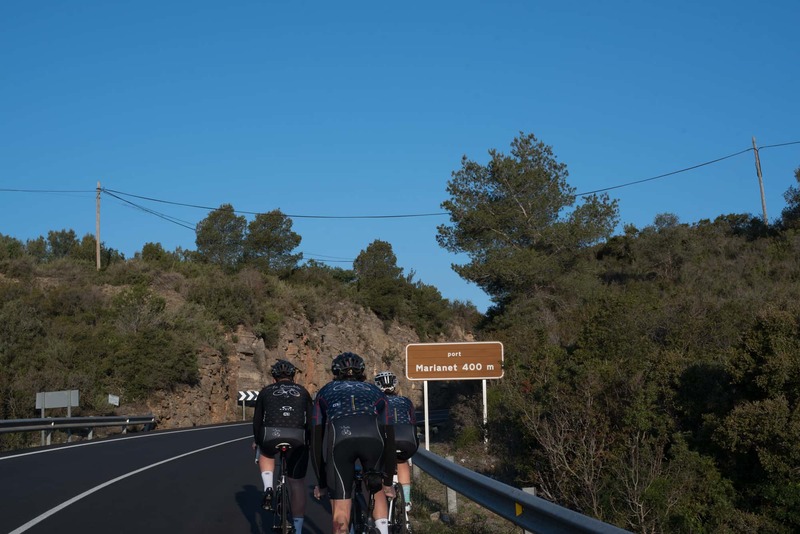 Once you get to Villavieja, which is a flat section, a 16 km incline begins until reaching the top at the Puerto del Marianet mountain pass. 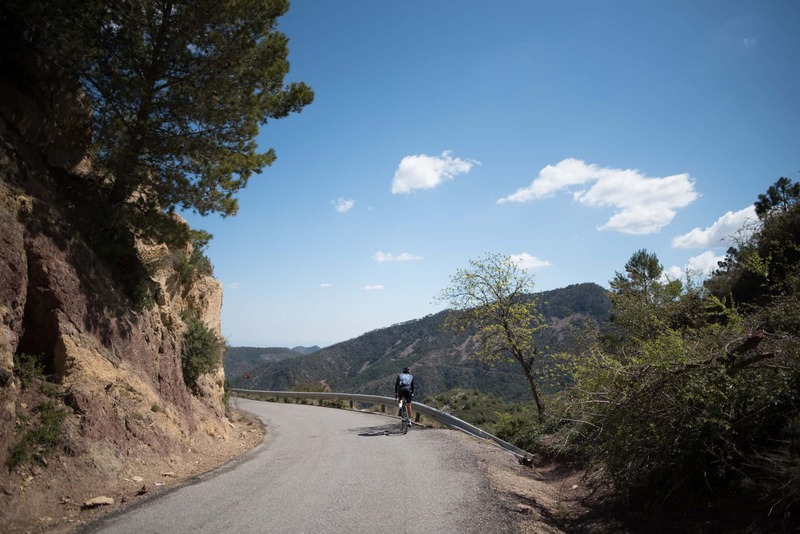 The flattest part of this section, and where you will able to recover before ascending, is at Vall d’Uixó. 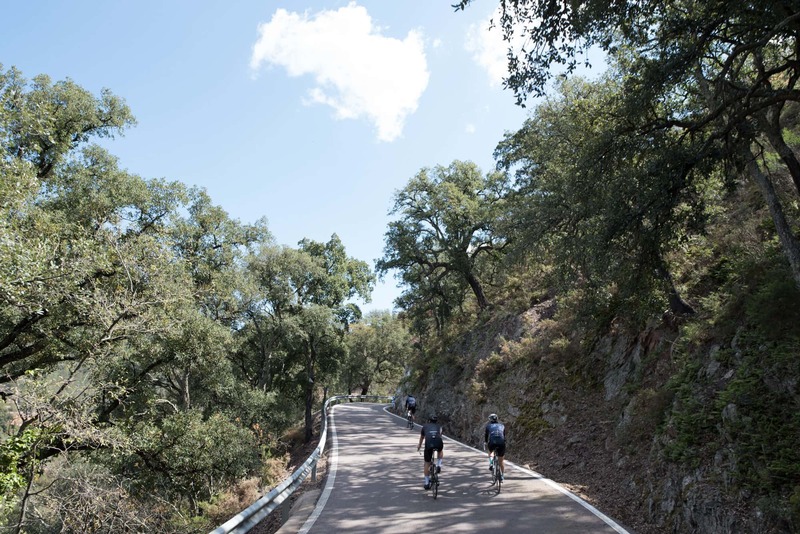 The peak of the mountain pass, at 424 m above sea level, will be reached from inside the mountain range, where you will be able to enjoy the incredible amount of cork trees which surround you. 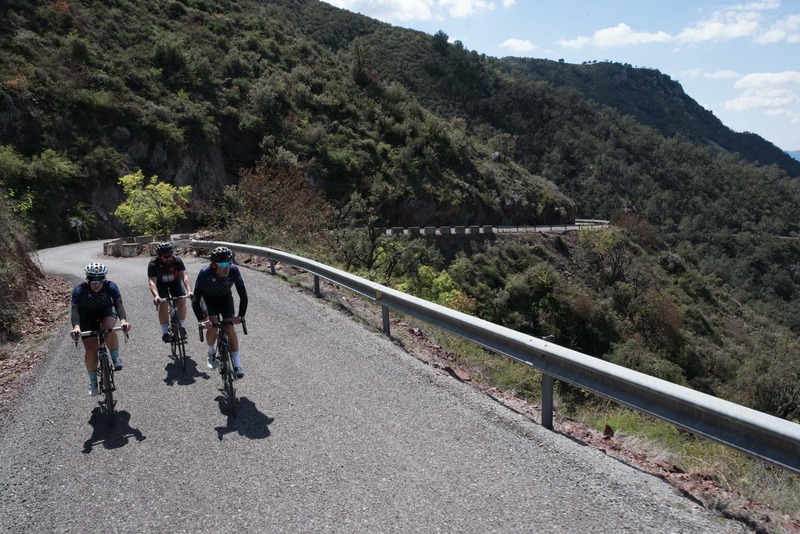 Going down towards Azuébar, you will find a small steep slope which will take you from the inside of the mountain range and set you towards Soneja along the CV 230. 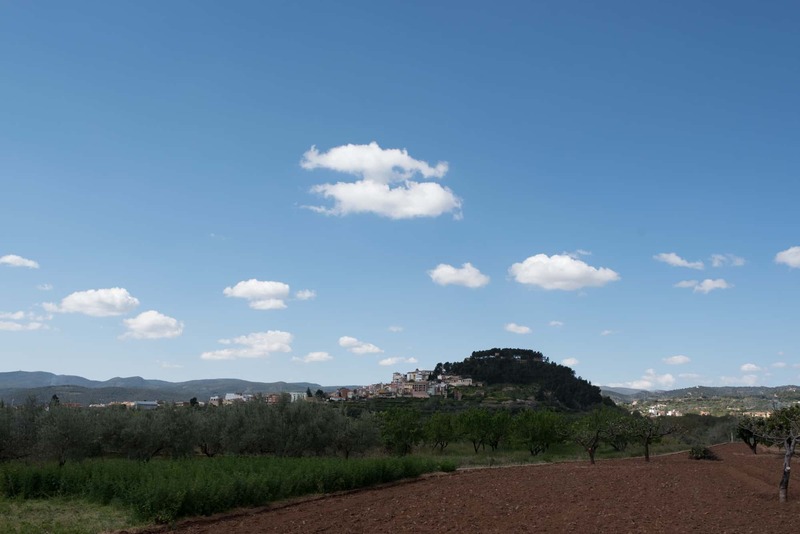 From the moment you pass the town until you get to Geldo you will go along a flat road which runs parallel to the Mudéjar motorway (A-23). 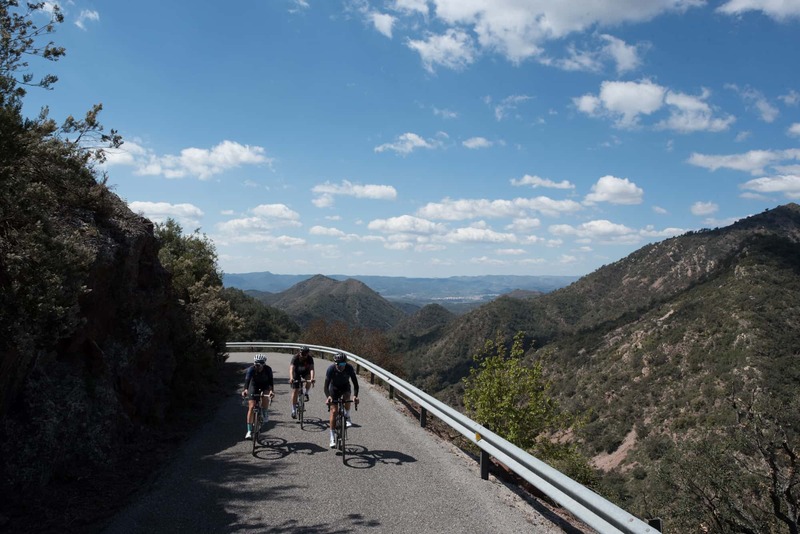 This may be the most uninteresting part of the route because of the scenery surrounding you, but once you pass Segorbe at kilometre 49 you will head back into the natural park and will be able to enjoy the incredible flora along the way. 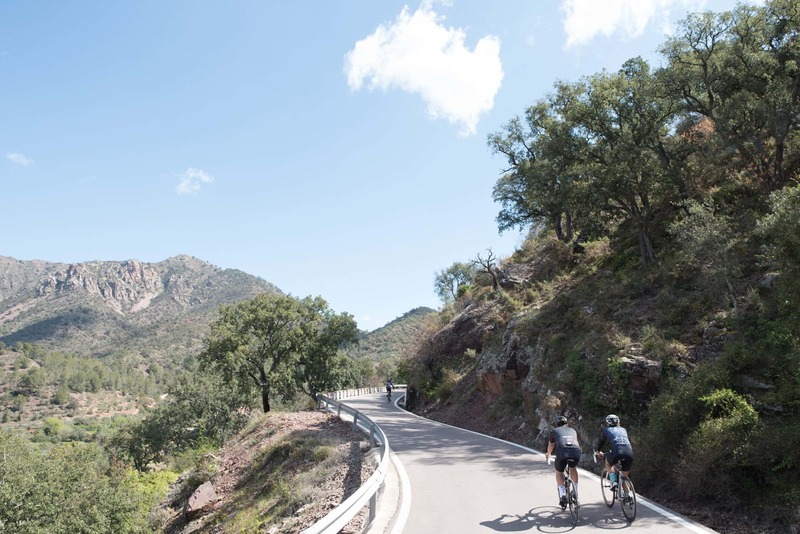 The road which brings you into the Espadán mountain range is pleasant, but soon after you will face an almost 10 km incline to reach the Puerto de Almedíjar mountain pass, this is a 1st category climb, for which you will need to be in good shape and put in a lot of effort. 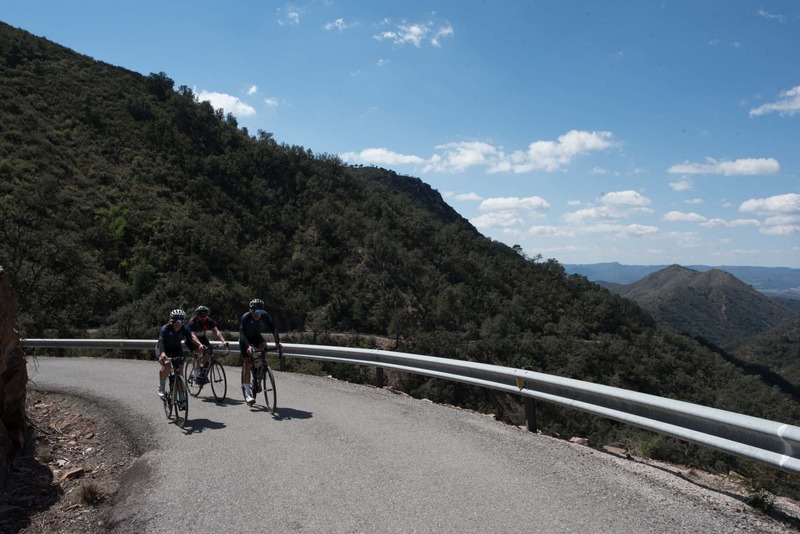 When you reach the top you will be able to recover from this hard section along a downhill road which brings you back to Eslida again and here, you finish the route. - San Juan Bautista church - Artana (Km 4.7): built at the end of the 19th century on top of what was a primeval, medieval mosque. The church's exterior is simple, which contrasts with the baroque chapel on the inside. Curiously, within the church a Muslim tombstone can be found with inscriptions worshipping Allah and Muhammad. 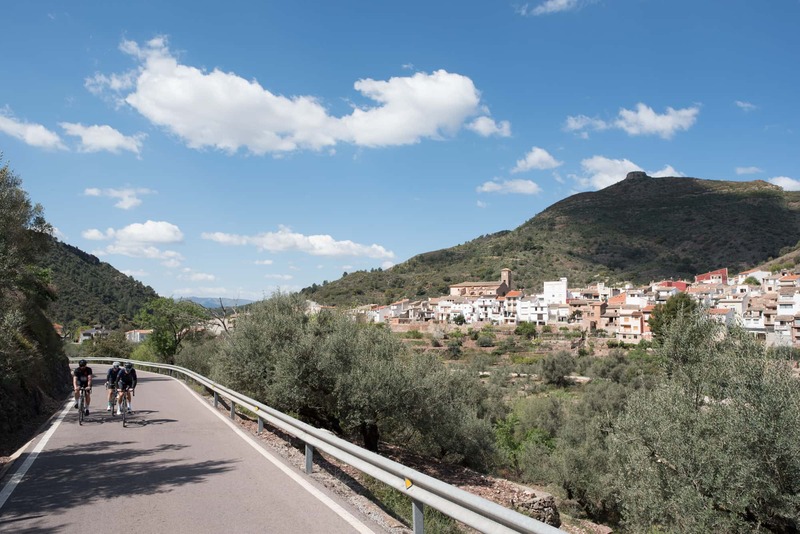 - La Vall d’Uixó (Km 20): located in a valley just a few kilometres from the Mediterranean coast is home to more than 30,000 inhabitants. The history and importance of the city during Roman times has left various monuments which can be visited such as the castle, the old surveillance towers, more than seven chapels and a church, as well as an important cultural heritage in the Cuevas de San José caves. 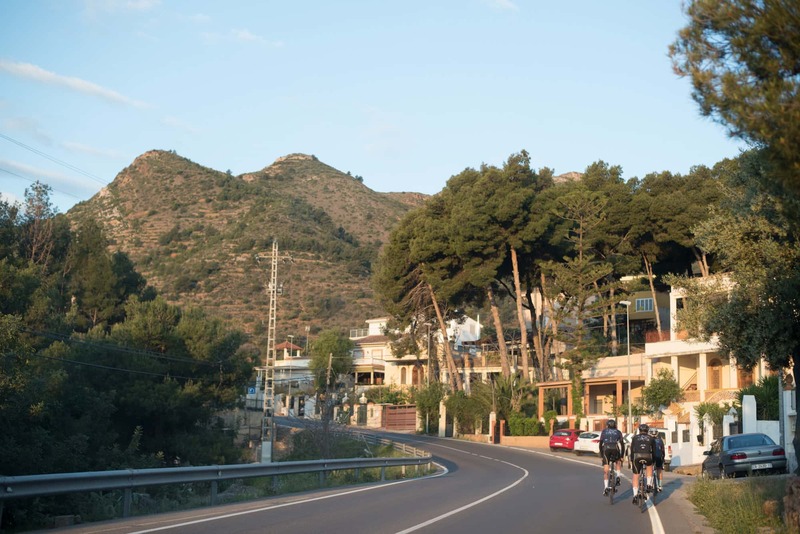 - Azuébar (Km 37): located in the south-east of the Espadán mountain range, nestled in the hillside. 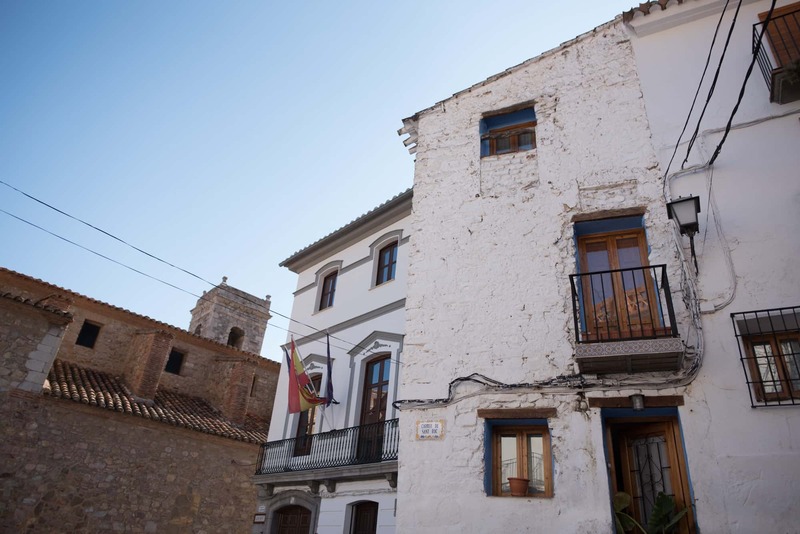 Three sights of interest that you can visit in Azuébar are: the castle, which is still standing; the parish church which dates back to the 17th century and the mercury ovens which show the town's mining traditions. 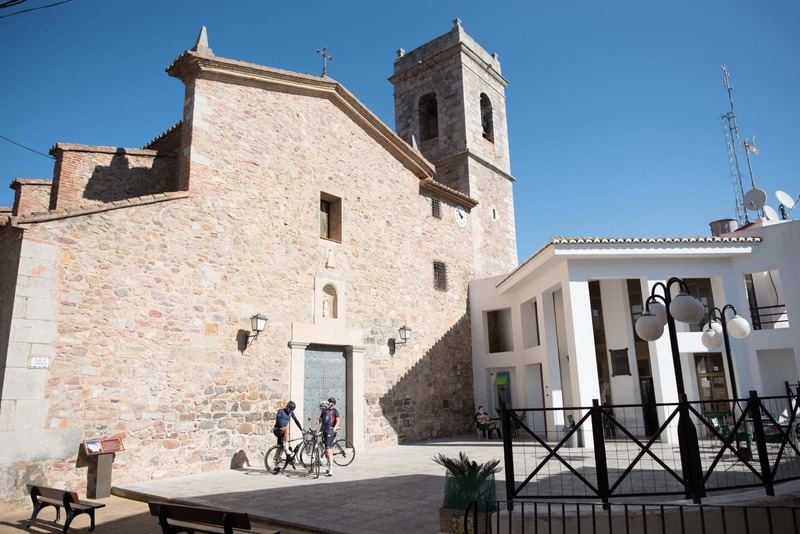 - San Cristóbal chapel - Castellnovo: a Catholic chapel which dates back to the 15th century, the San Antonio de Pádua chapel has a similar composition and style. On 3rd May each year it hosts the Santa Cruz festivity and all the neighbouring citizens come and spend the day there. What is most impressive about this chapel is its views, its breath-taking views of the nature and nearby towns. - Puerto de Almedijar: road which links Castellnovo to Aín. 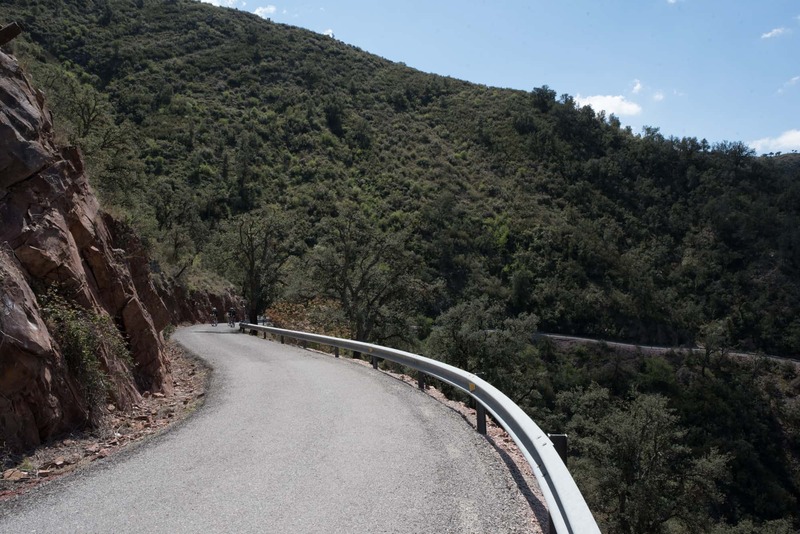 This road is in perfect conditions and does not have traffic, but is presents us with great difficulties due to the gradient of its slopes. 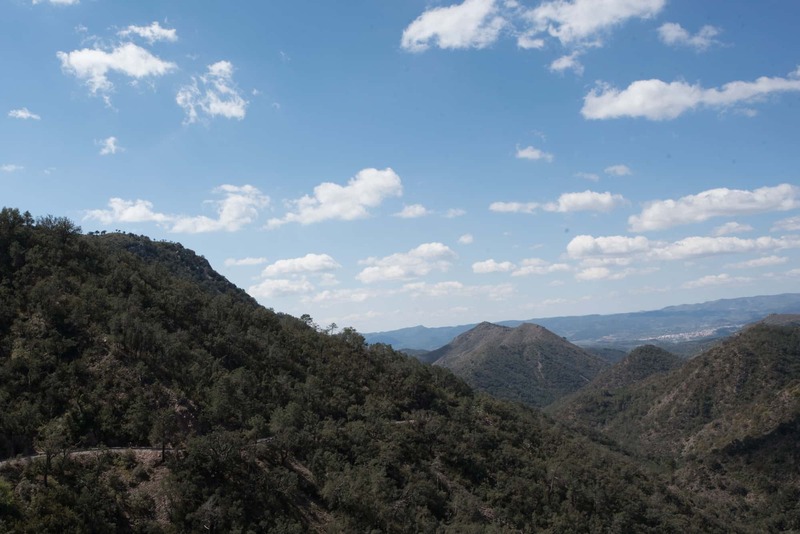 The mountain pass is surrounded by forests and the gorge of the Espadán mountains. 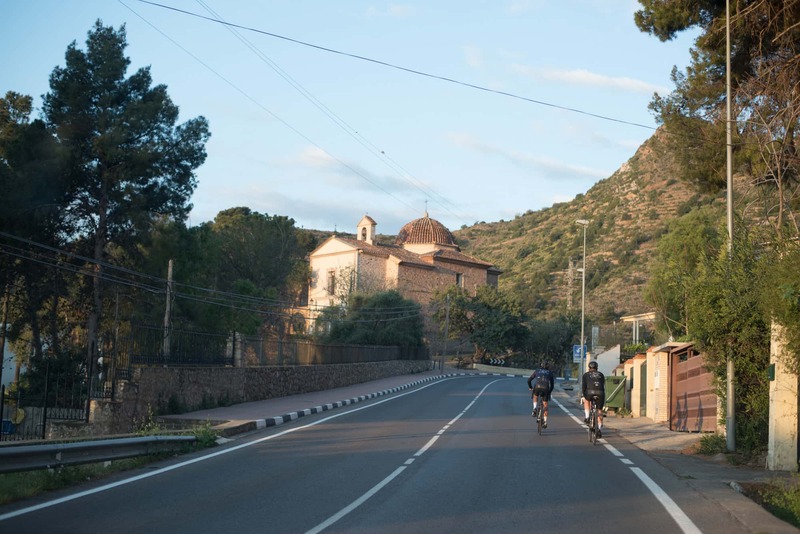 - Aín (Km 69.3): a small municipality close to the Espadán peak, surrounded by elevated and rugged mountains. The castle, despite the fact that it is practically in ruins, is still standing in parts and has outstanding panoramic views of the mountains. Throughout the whole historic centre you will find countless fountains. - Restaurante Sierra Espadán (Crta. Artana, 17). A prefect on-route stop. Grilled meats are its speciality. - Bar l'Àngel (Carretera Ain, 17): which serves sandwiches and tapas. - Bar Restaurante Paquita (Carretera Ain 28): a typical restaurant where the "olla de col" and paella are real highlights. - The Casa Rural Sierra de Espadán (calle Camí Fons): a rural house in the middle of the mountains which is perfect for groups. - El Diablo de la Peña (Avenida de Cáceres, 9. Caín). A welcoming hostel just over 3 km from Eslida.